Trees die from the top down and can threaten your largest investments: your home, cars and property. Dangerous limbs, hollow trunks and shallow roots often threaten large costs in damages. You can prevent repair and replacement bills from piling up by hiring a professional with the experience, honesty and know-how to get the job done right for a fraction of the cost. Trimming prevents decaying and hollowing out of your trees. Thinning out trees prolongs the life of the tree making them healthier and safer. 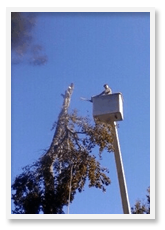 Safety trimming and dead wooding trees prevents liability and maintenance on trees. Storms: Storm clean up and hauling away. Fertilization: Plants need nitrogen like we need protein. Fertilizing the tree means putting nitrogen into the root system. All Season can help trees grow stronger and bring new life into your trees. 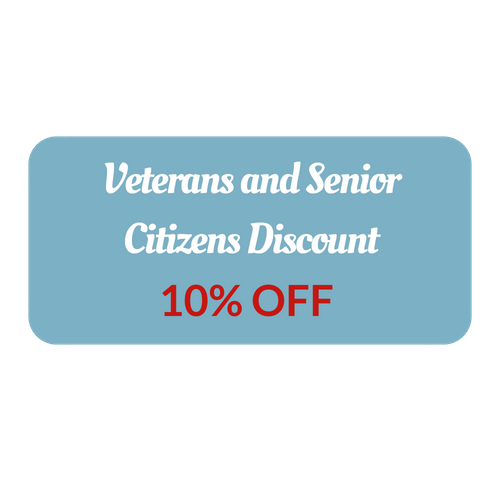 10% discount to veterans and senior citizens. We are a military family and we wish to honor your service. © 2018, All Season Tree Service. All Rights Reserved.